Home Gaming How do I know if a game can run on my PC? 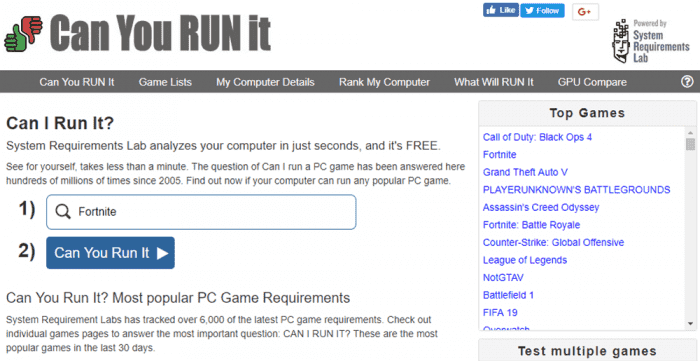 How do I know if a game can run on my PC? Whoever has never been frustrated by not being able to run a game at most (or even just make it work), let him shoot the first stone. 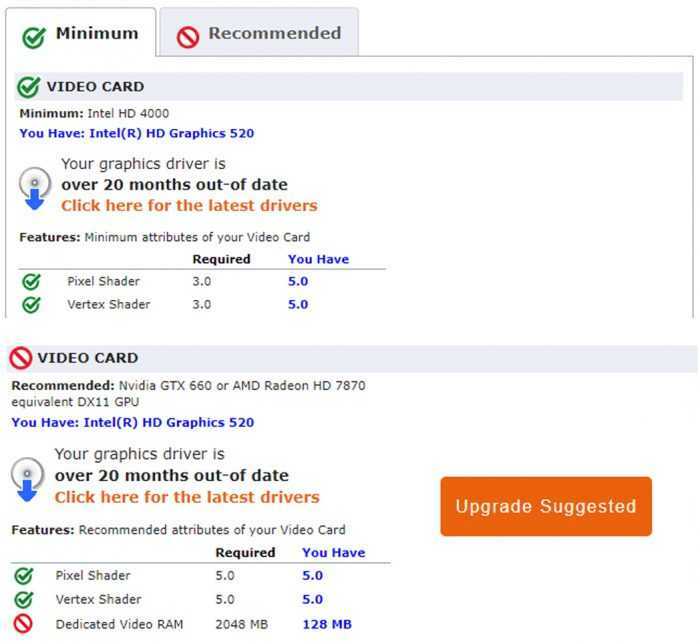 It’s important to make sure that your computer meets the minimum requirements of a game before you buy it, but we do not always fully understand what to research. So how do I know if a game runs on my PC? 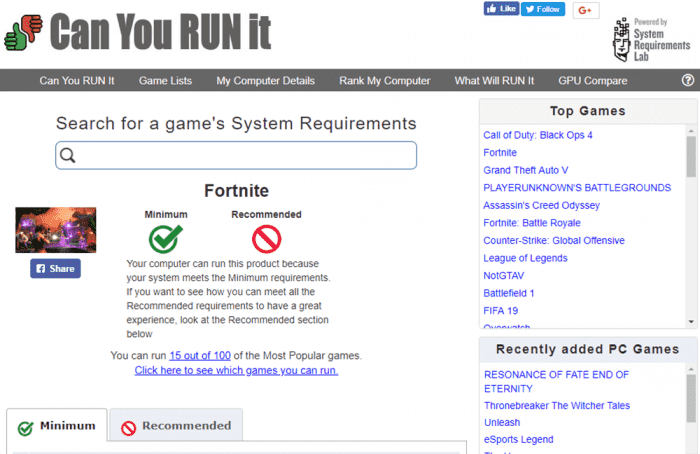 With the site Can You Run It, you can find the title you want to play and also do a reading of the hardware and operating system of your computer. Thus, it is possible to see if it meets the minimum requirements. The page is very intuitive. Here’s how to use the search tool below. 5. The page also warns you if any hardware is outdated and suggests solutions. If you do not have any configuration needed to run the game at most, the page also makes suggestions for hardware. The list of cataloged games is quite large, so it is quite possible that you will find what you are looking for. Good luck!